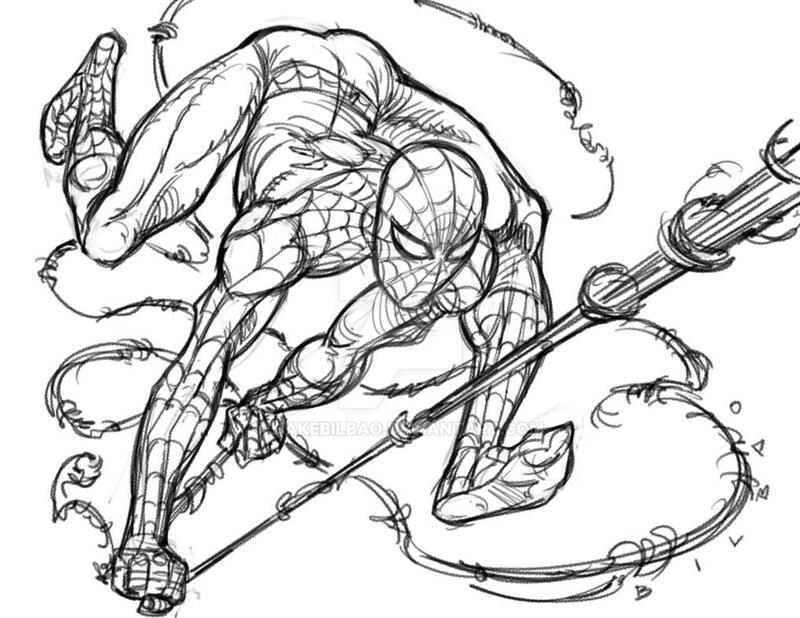 Haha, that contortionist SpiderMan makes me smile. I remember when McFarlane was pushing him in never seen poses, but you take it up a notch. The image is a little hard to read at a glance, the way the blacks break it up like that. Color would probably help clarify it a lot. thanks! I did the pencils on that piece 10 years ago. I just saw it on my DA and I decided to ink it now. Wow, Love this Spidey! I get a serious Ditko vibe off of it.